(0) A ***REPOST*** #QAnon thread about "The Question". "Shakespeare's 'Hamlet', after four centuries, is still the most experimental play ever written." (1) A ***REPOST*** #QAnon thread about the Global Child Trafficking networks. (2) One of the most disturbing aspects of studying the Q drops is to learn the truth about the Global Networks of Child Trafficking, and how it shapes the geo-political realities on our world. (3) It is also one the most important themes, galvanizing many brands of patriots against the crimes committed to serve the monstrous appetites of the world's super elites. (1) A ***REPOST*** #QAnon thread on SPYGATE, the greatest political scandal in US history. (2) Sloppy, over-confident and careless government crooks trying to fix an election, and - when they lose - covering their tracks with a fake narrative. They never thought any investigation would take place. (2b) They never thought she would lose. If Trump, and only Trump, clearly confirms Q is fake, I will delete my account and all my videos. See you in 2020. 666 Let that sink in. @qanon76 quoted by FOX News! Or could it be a curve ball we wont even see coming? Everything you have witnessed this far in terms of little coincidences like this are NO coincidence at all! We are moving faster now. The snowball has begun to roll. When President Trump is asked the golden question about QAnon that is when the game completely changes. The world will know instantly, Q will be on every news channel across the globe. Who is the hottest topic on earth right now? 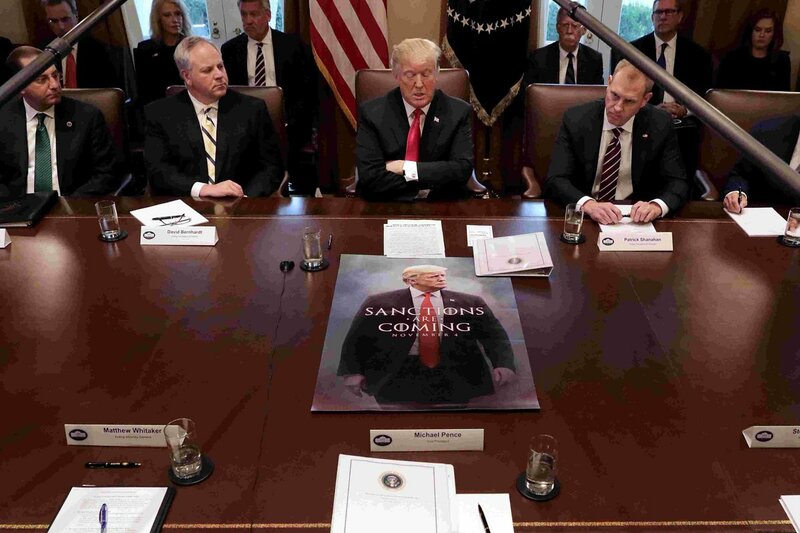 Hey @politico did you bother to ask @WhiteHouse @PressSec whether @POTUS @realDonaldTrump has a position on the matter (#QAnon)? Seems to me, whether the Q info is true or false, either way it's a national security issue and deserves to be thoroughly investigated. The references have been coming hard & fast this past week. WHEN WILL YOU ASK THE QUESTION, #MSM? #WhatIsQ? Or since you all seem incapable/unwilling, do I have to take on the absurd mission of somehow getting to meet with @POTUS @realDonaldTrump so I can ask MYSELF? @POTUS @realDonaldTrump I am not kidding. If they refuse to do it I will make it my sole mission to land an interview with the President of the United States of America, to ask the Questions they won't. seems it is NOT the same lady that POTUS pointed to according to commenter below. ...Not that that matters when it comes to the overall point 🤣. @DrPhil This crime ring torturing people 4 money is running around telling their victims they are ETs, Spirit Guides, & what have you while Dr. Phil appears to be ASSISTING them to #Gatekeep! Protectors who r actually the opposite is the lowest form of life I can think of! This does appear to me to be the case. Pres. Trump, if Dr. Phil is not already under #CriminalInvestigation, I'd like that started, plz. I am a ret. TX School Teacher. I had to take disability retirement because this crime ring disabled my body w/ tech. 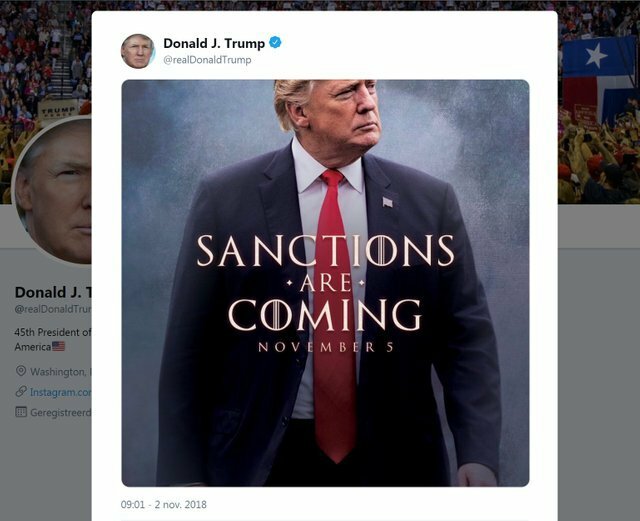 I love how no one noticed that the date changed from when @realDonaldTrump tweeted the poster. The original post from Nov 2, 2017 features a Nov 5th date. Yet at yesterday's Situation Room cabinet meeting, the date has shifted back a day to Nov. 4. "Mr. President, Conspiracy theorists online are connecting your misspelling of the world "acknowledge" with being connected to QAnon? Are you connected to QAnon?" Jim, we may even let you see an alien live in person! Where is the '+' on a mobile phone when dialing? At some point, the Q will be asked. At what point do they WAKE UP? First we gotta VOTE then it’s GAME on! Stand Strong! 4 a.m. talking points for MSM. The Players, according to Q and the Anons. (2) While today was the most direct mention to Q being in AF1, the theme is ongoing since the beggining of the Q drops. (3) Aside from photos taken from inside it, many long and juicy Q drop sessions coincided with POTUS being with his team on the move. (1) A #QAnon thread about "Panic in DC"
(2) We will read the Q drops to learn about the biggest judicial operation in history, both in scope and size. We will also notice how we Q folks are very well informed, and always ahead of the curve. (3) We need two mindsets for this journey. The first is this: remember that 60% of #TheStorm is secret, and only 40% of the operation is happening in the open. (1) Here we can read quite clearly: everyone that signed the phony FISA warrants is under Grand Jury Investigation. PREPARE FOR 'SKY IS FALLING' WEEK." (1) Q's drops get more sensational every day! Let's go. Panic in DC. Watch Joe DiGenova say that James Baker has flipped on Comey. (2) We will have a BIG festival of  minute deltas between Q's posts and POTUS tweets. (3) and also a correlation between Q drops and POTUS tweets. (1) THE POWER WE HAVE IS REAL. (2) THE AMERICAN PEOPLE (& OTHERS AROUND THE WORLD) ARE AWAKENING. (3) It's the MEME WARS. Fire at will. In the comments below I will bring the links to three threads about this moment we approach. "Fisa Breakdown", "The Hunt for Nunes" and "Spygate"